A newly expanded service available at HonoluluCC is helping struggling students get the help they need before they fall too far behind. The program, called Academic Alert, has existed at the school for several years, but was ramped up last fall to reach more students. Academic Alert runs a system in which faculty and staff can refer students who are not attending class or falling behind in their work. Once Academic Alert receives a referral workers will attempt to reach the student, usually by phone or email, in order to assess why the student is doing poorly and what can be done to improve grades. The program works with the student to get connected with valuable on-campus resources such as tutors or labs for addi tional help with materials. Even if somebody has fallen too far behind in a course to pass, Academic Alert actively encourages the students to keep trying and to not drop out of school when they are discouraged. “Some students just need a little encouragement,” said Ina Miller-Cabasug, coordinator of Academic Alert, who described the first semester of the expanded program as a success. “The initial goal was to help 150 students. 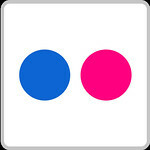 We easily exceeded that,” she said. 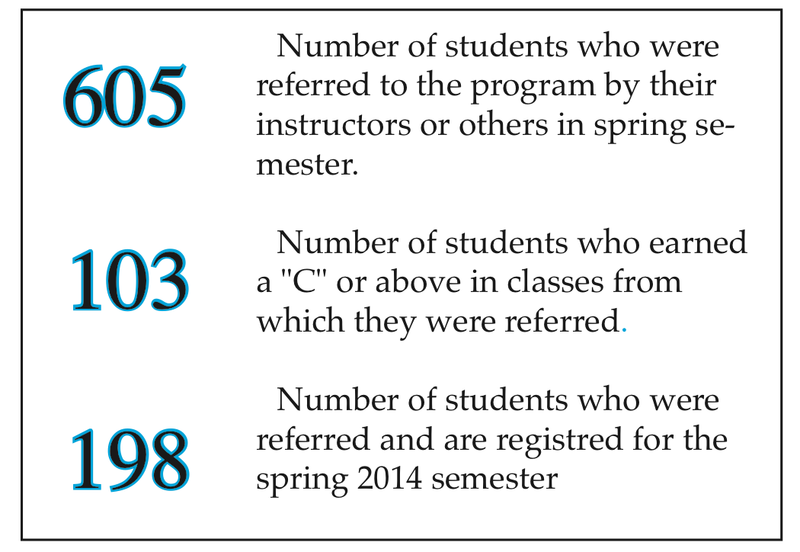 In fact, Academic Alert went on to process over 600 referrals by the end of the Fall 2013 semester. With such a large volume of referrals and the time needed to work with each student, Miller-Cabasug said that one major obstacle was reaching every student. Success came at the end of the semester with 103 students who had been referred to the program ended up passing their class with a C grade or better. Another 132 students were able to withdraw from their classes before receiving a failing grade, she said. Even more impressive, 198 students who were referred to the program last semester, are back in classes this semester. According to Miller-Cabasug, Academic Alert has a goal of reaching a student and getting back to the faculty member with a report in 48 hours. The program is particularly valuable for distance education students who don’t have the face-to-face support of the faculty and may not be aware of on-campus services that are available to them, she said. 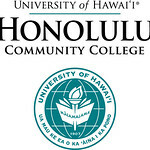 The program has had positive results and will be expanded again this smester so all HonoluluCC faculty, instructor or not, are encouraged to refer students in need. 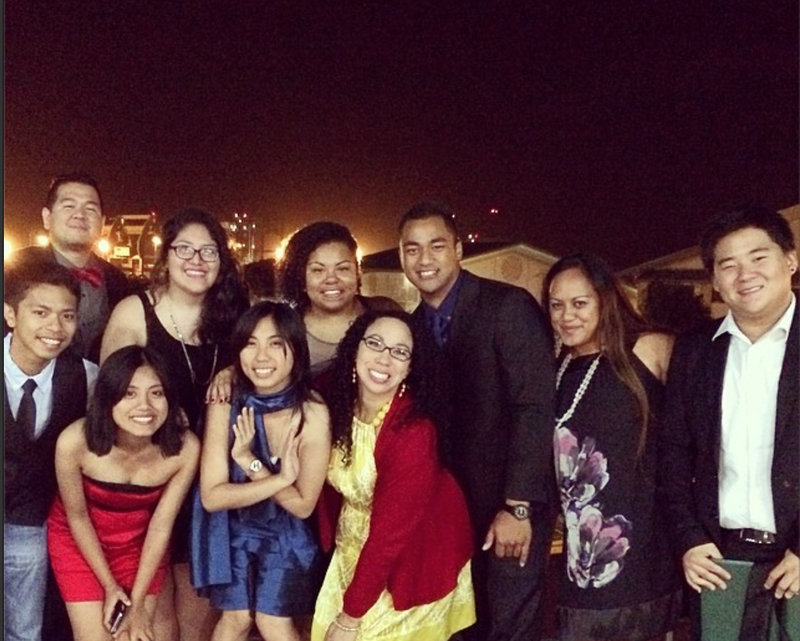 This story was written by students in HonoluluCC’s Journalism 205, News Writing class.